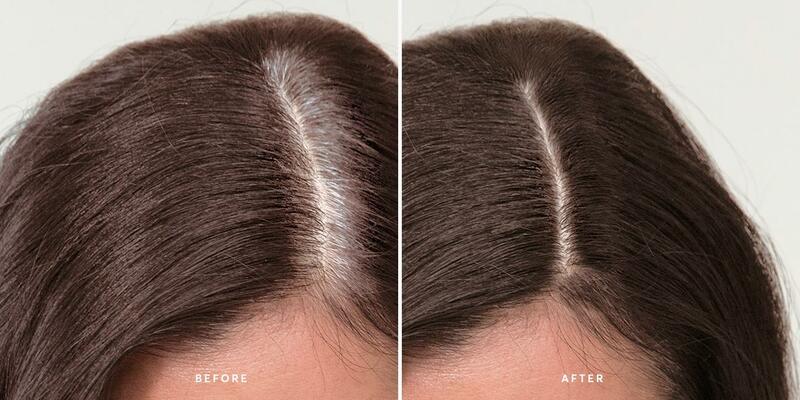 It’s FINALLY here...the NEWEST thing to get rid of your roots. 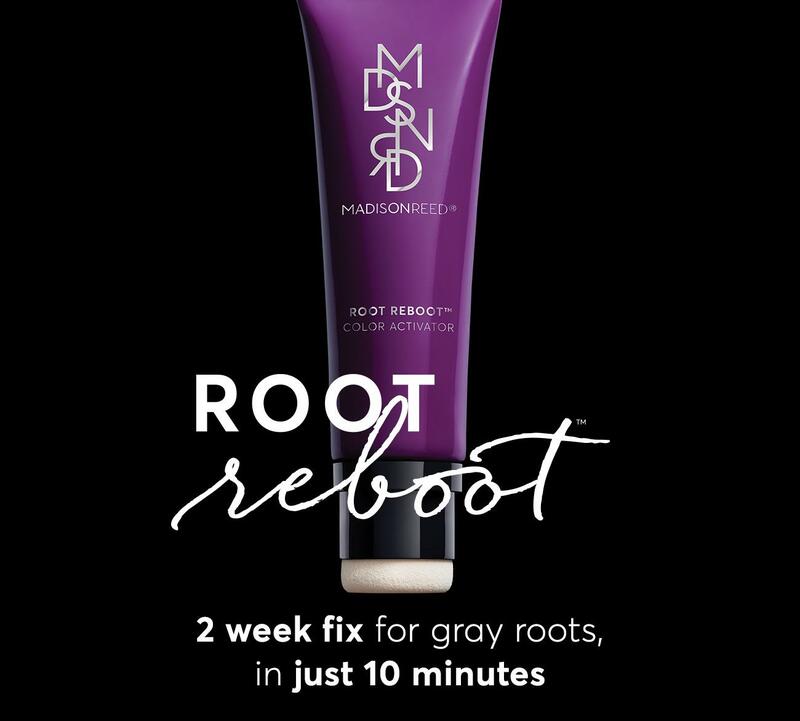 Quickly camouflage telltale gray roots with Madison Reed Root Reboot™.  No fuss, no mess, no harsh odor. 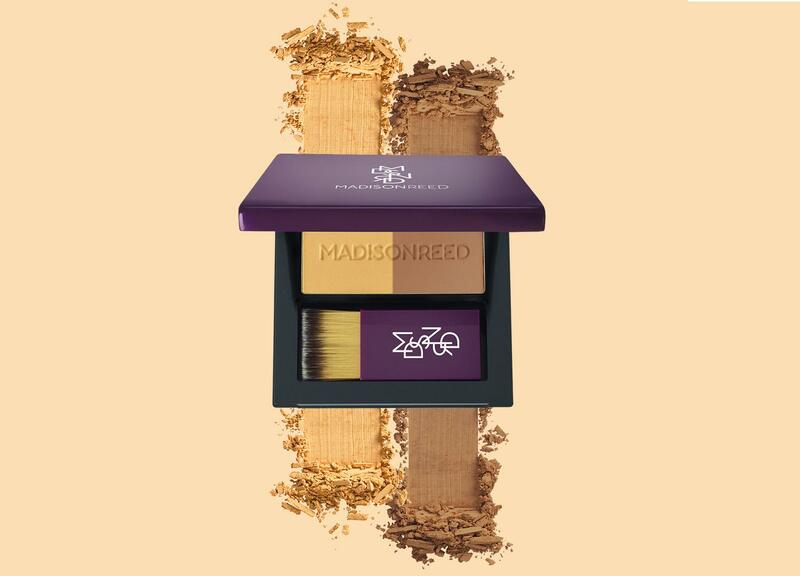 This fast & fabulous root touch up is as easy as mix, shake, apply. 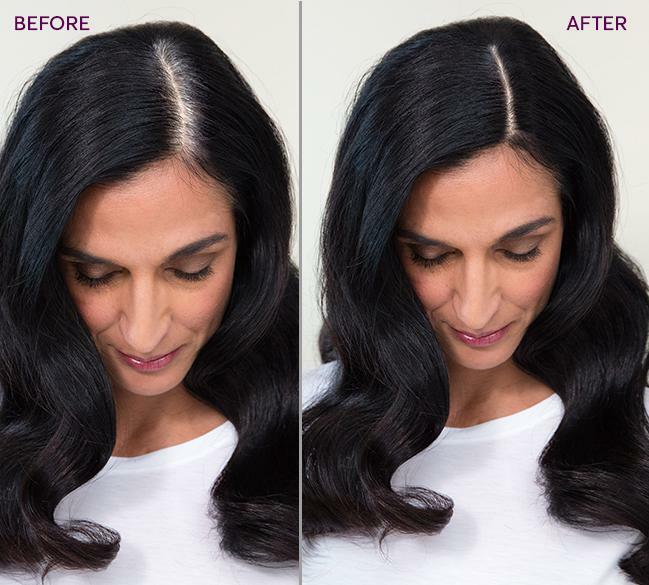 The innovative, precision, drip-free sponge applicator delivers flawless color in an instant, seamlessly blending onto your hair to deliver 100% gray coverage to your T-zone (hairline and roots). 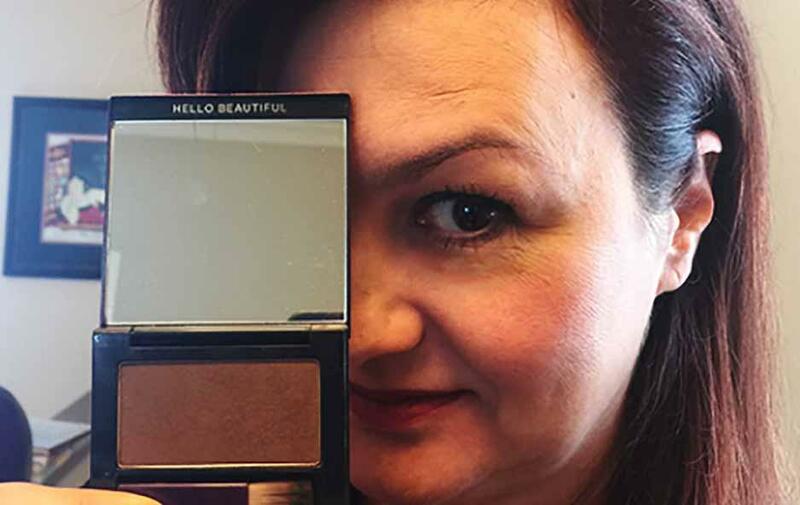 Best kept secret? 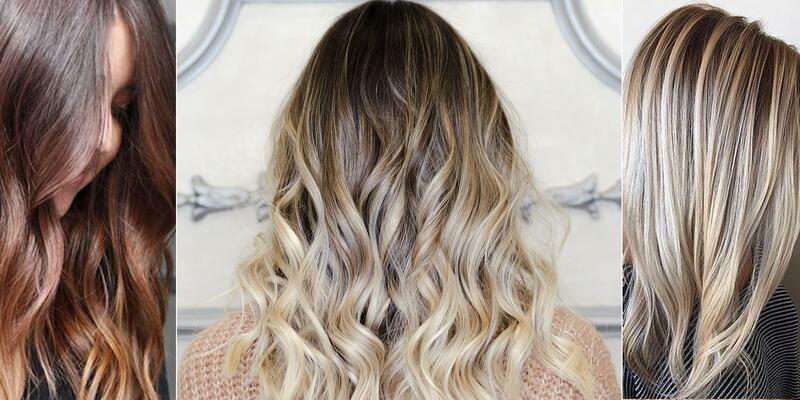 YES, even your colorist won’t notice—color just washes out without altering your underlying hair color. 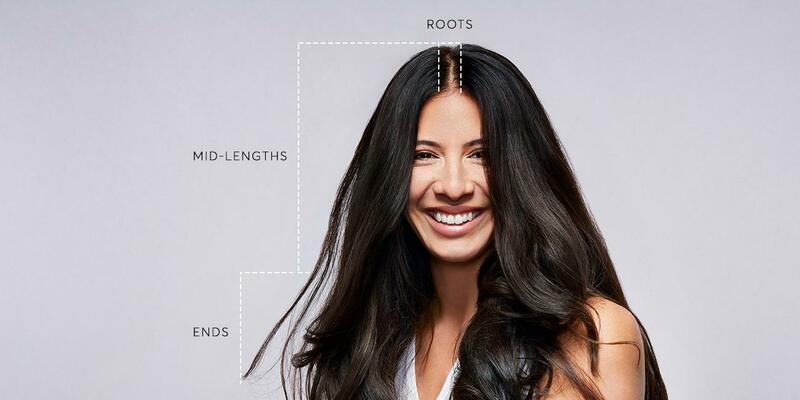 What Are Hot Roots, Anyway?